My name is Ada and I represent Elite Gym based in Orpington, Kent. I have come across your website and your social pages regarding your dance classes! 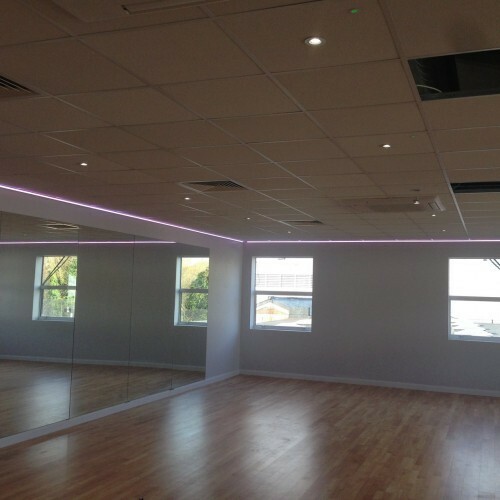 We are the largest performance facility in the Bromley borough. 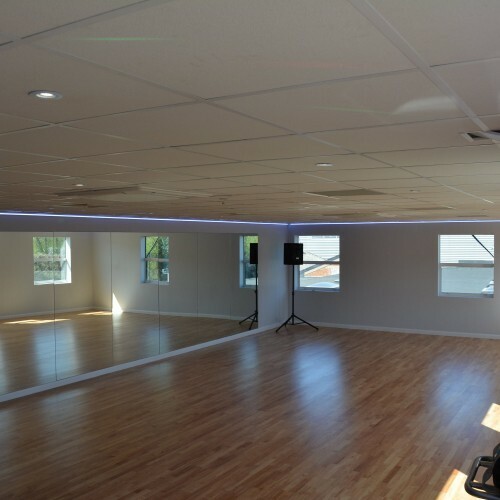 We have recently completed a £60,000 studio refurbishment – fully equipped with mirrors, sound system, disco lights, sprung wood flooring and air conditioning. With this, Elite Gym would like to partner with THE BEST instructors and would like to give you the opportunity to host your passion at Elite Gym. Please find attached images. The facility is a large spacious studio and has a dynamic environment to work out in. Everything you could possibly need to get your clients into great shape! We have great transport links into central London. 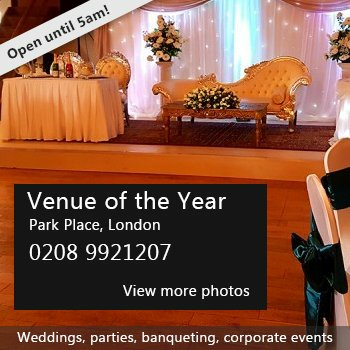 We are literally a 10 minute walk away from St Mary Cray Station and this directly links to London Victoria. In addition there are also many major bus routes that link in all the nearby and surrounding areas. We are looking to develop working relations in which dedicated instructors can feel encouraged to rent the space and grow a client base! Would this be something you are interested in hosting at our Fitness Studio? Please contact me and let’s arrange a date for you to come and visit our club! I look forward to hearing from you. There have been 0 reviews of Fitness Studio. 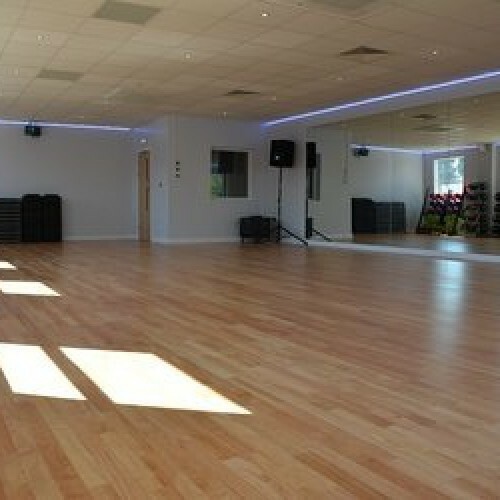 If you would like to send Fitness Studio a booking enquiry, please fill in the form below and click 'send'. Perhaps some of the following halls within 5 miles of Fitness Studio would also be of interest?